At first glance, it may seem that celebrities have been given the easy ticket in life. From adoring fans to tons of money and unwavering success, the life of a celebrity has been one envied for decades. However, it wasn’t always an easy ride up. Would you believe it if you found out that many of your favorite celebs suffered from serious illnesses that could have stopped them from succeeding? 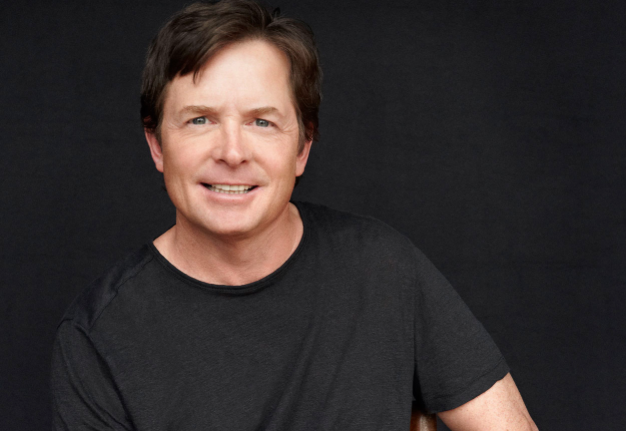 Here’s a list of 18 celebrities, who in spite of a diagnosis, went on to achieve great success. When her mother passed away from ovarian cancer at the age of 56, Angelina Jolie decided to stay proactive with her health. Having tested positive for the BRCA cancer-causing gene, Angelina underwent a double mastectomy to prevent possible future cancer. Her bravery was shown to have promote genetic cancer awareness throughout the globe according to various studies. 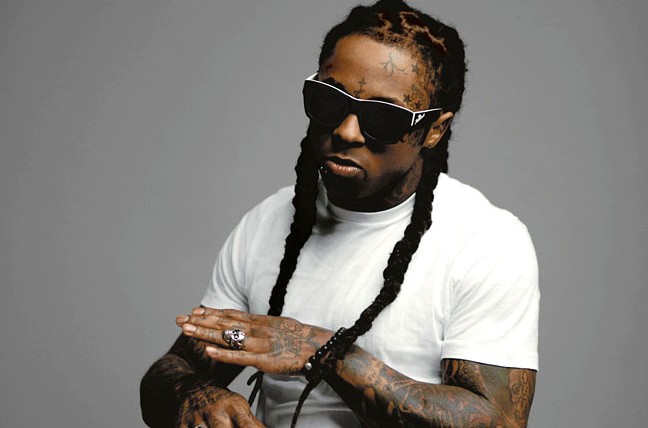 Lil Wayne opened up to the public about his health after many media sources and fans became concerned over his behavior. It seems that Lil Wayne suffers from seizures and has had epilepsy throughout his entire life. Back in 2014, Ben Still was diagnosed with prostate cancer. 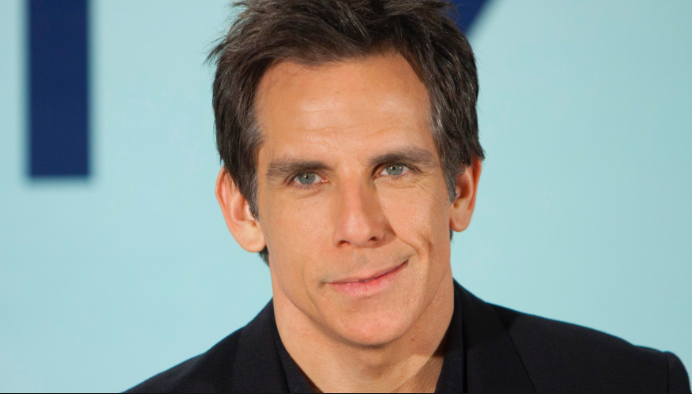 Fortunately for Stiller, the cancer was detected early and he underwent surgery to completely remove his prostate. Stiller is currently supporting some of the top 25 cancer organizations. 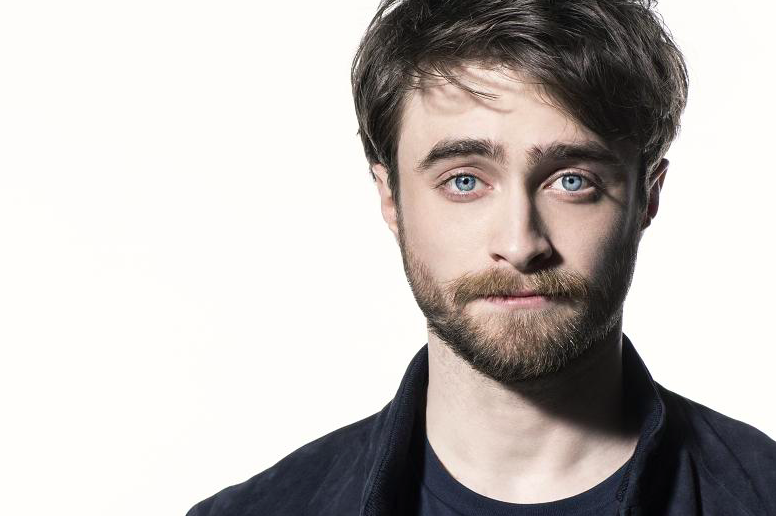 Harry Potter star, Daniel Radcliffe, recently opened up about suffering from dyspraxia. The condition effect motor coordination, meaning that sometimes Daniel still struggles to maintain his balance. Speaking out about his life-long condition has allowed him to be a voice of support for others that suffer from the condition as well. With a wildly successful acting career, one would never guess that Julia Roberts actually battles against a rare blood disease known as immune thrombocytopenic purpura. This rare blood disorder affects a body’s ability to stop bleeding once it has occurred. Roberts is also blind in one eye. 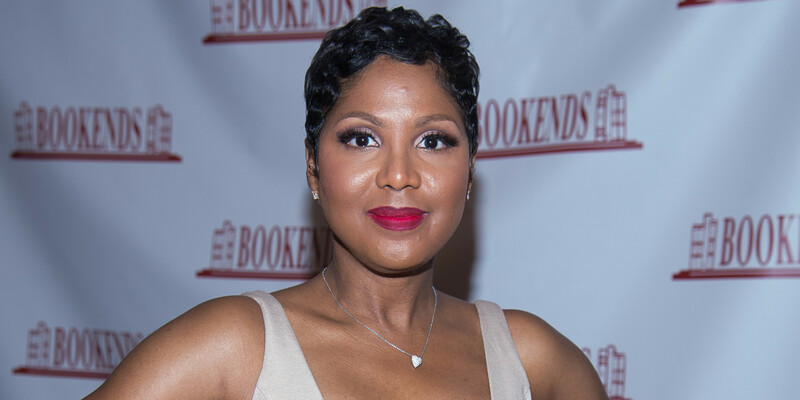 Toni Braxton suffers from an autoimmune disorder known as systemic lupus erythematosus. Braxton’s immune system attacks her body’s healthy tissues, causing her to suffer from a variety of symptoms. Braxton continues to advocate against the disease and help others suffering as well. Nick Cannon has not allowed his lupus diagnosis to affect his work ethic as a multi-talented entertainer. 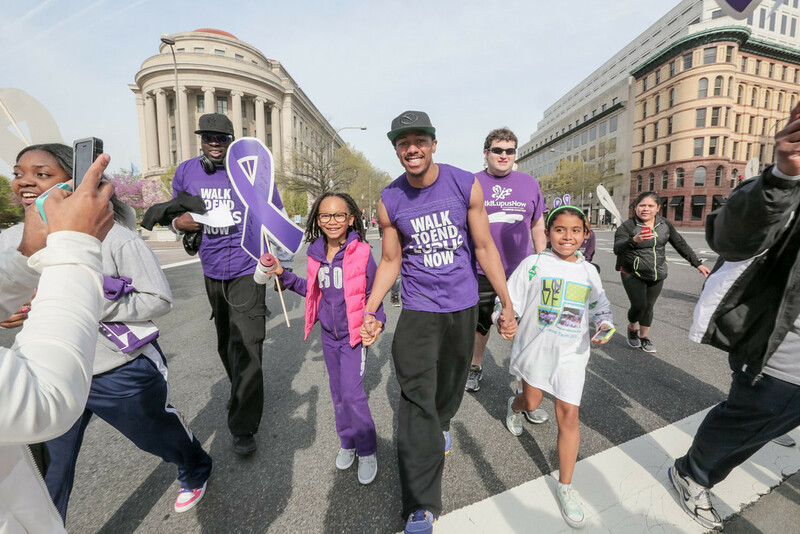 After being hospitalized for the disease, Cannon has continued to work as the Grand Marshal for the End Lupus Now organization. Diagnosed with breast cancer at the young age of 37, Kylie Minogue opened up about her partial mastectomy that she underwent in order to get a malignant tumor removed. Minogue is now free of breast cancer for 10 years and continually pours money into cancer screenings for women. 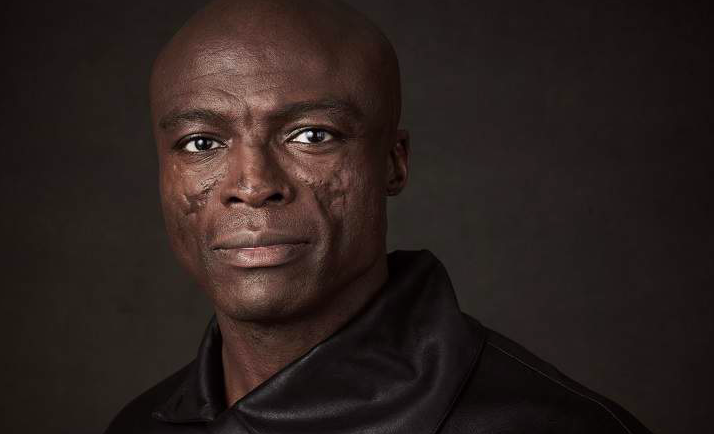 Musician Seal has battled against discoid lupus erythematosus since he was a teenager. The scarring on his face is a symptom of the disease. Despite this Seal has continued to live a successful life as a singer and songwriter. In 1991, Michael J. Fox was diagnosed with Parkinson’s disease. Despite the bad news, Fox continued to act and win a variety of awards for his performances. Fox also founded The Michael J. Fox Foundation for Parkinson’s Research. In 2001, Sharon Stone was rushed to the hospital after suffering from a stroke and a cerebral hemorrhage. After her stroke, Sharon was unable to walk or even talk without difficulties for two years. Throughout all of this, Stone prevailed and had a major comeback just five years later when she made an appearance in film. Sharon regularly contributes money to charities of the cause and received the Nobel Peace Summit Award for her activities. 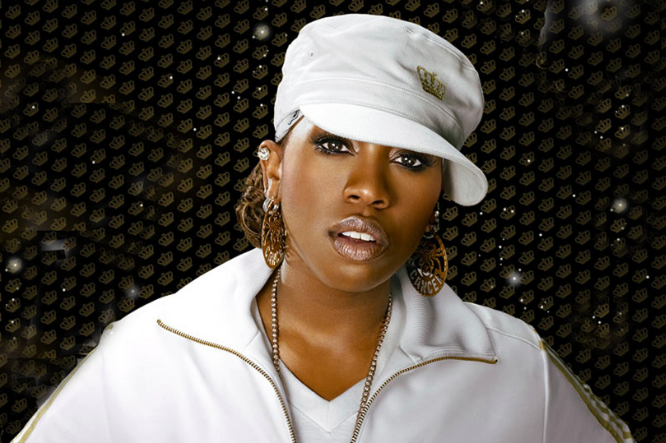 Disappearing from the hip-hop scene, Missy Elliott broke her silence on suffering from an autoimmune thyroid disease known as Graves disease. Elliott found out she had Graves after she suffered from tremors. With the help of medication, Elliott has gotten her condition under control and is continuing down the music making path. 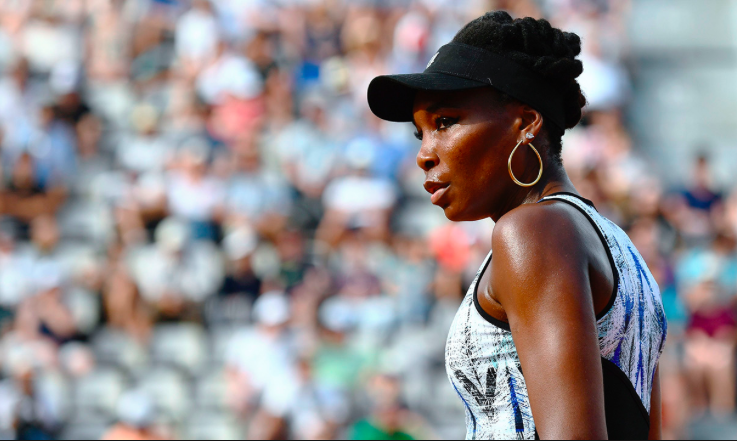 Venus Williams opened up and told the world that she suffers from Sjögren’s, an autoimmune disease that produces debilitating joint pain. This disease, however, hasn’t stopped her career as a professional tennis player from flourishing. Singer and songwriter, Tionne Watkins better known as T-Boz was told she had sickle cell anemia as a child. Watkins was told that she wouldn’t live past the age of 30. 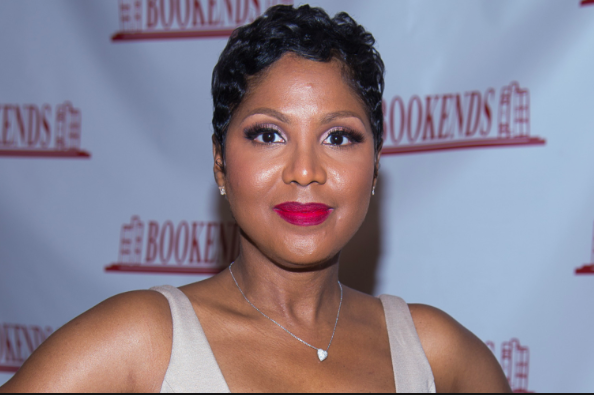 Now at age 47, Watkins continues to advocate for and be a spokesperson for Sickle Cell Disease Association of America. 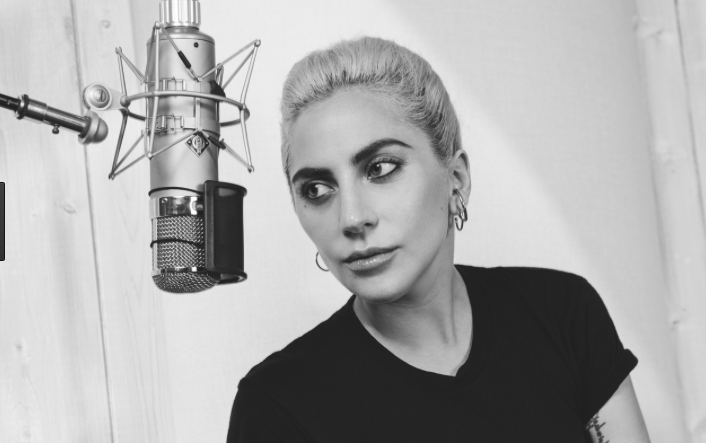 Having tested “borderline positive” for lupus, Lady Gaga has continued on with her music career while also making generous donations toward charities working toward a cure. Actress and model Halle Berry has battled Type 1 diabetes throughout most of her career. The star went into a diabetic coma during the taping of ‘Living Dolls’ in 1989. 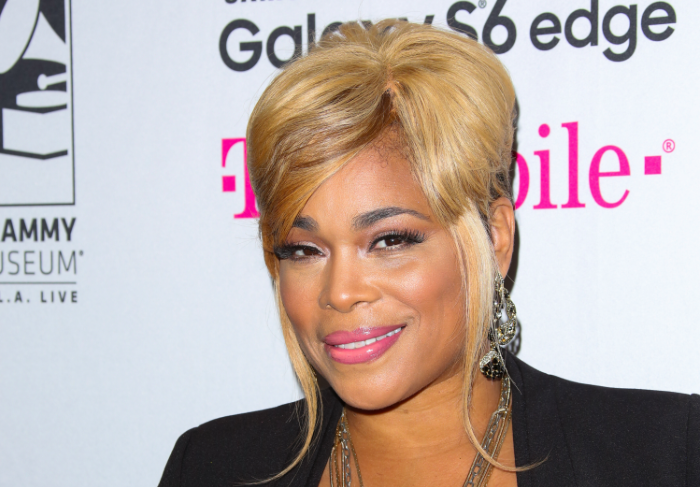 Berry continues to have a successful career while managing her diabetes. 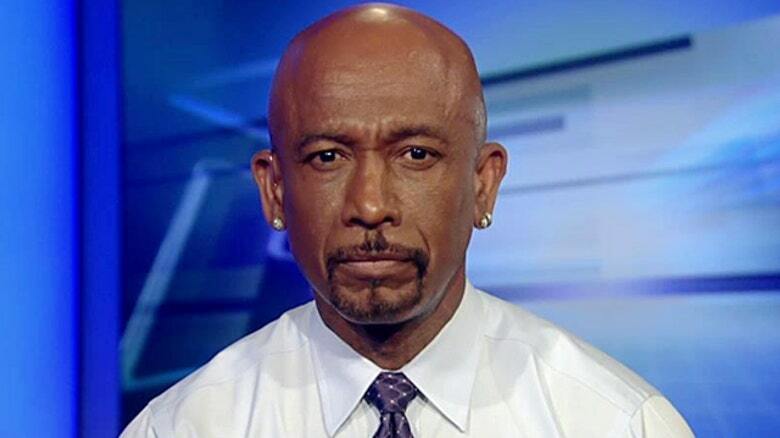 Emmy-winning talk show host Montel Williams found out he had multiple sclerosis in 1999. 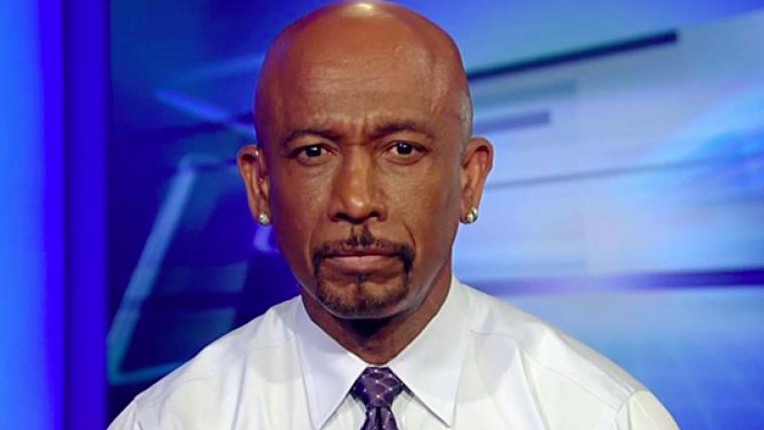 Speaking on the Oprah show, Montels confided that at times the pain was so excruciating that during commercial breaks on his show he would go backstage and breakdown in tears. Today Williams works against the pain through psychological and psychiatric treatments. 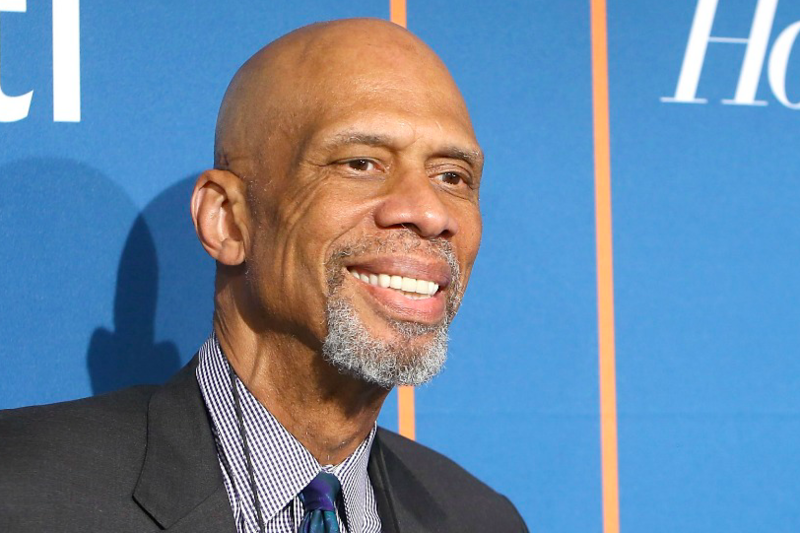 NBA legend Kareem Abdul-Jabbar was diagnosed with leukemia in 2009. The all star fought against the disease and is continuing to lead a fulfilling life.